Stuff I’ve Gotta Share and You’ve Gotta See! Here I go with more stuff I’ve gotta share and you’ve gotta see! What’s New on Culinary Covers? 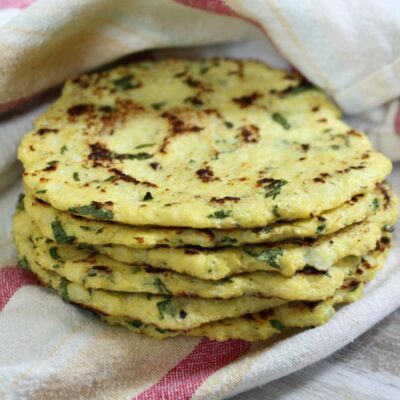 My other blog’s re-launch was a couple of weeks ago, and it’s been going very well- look at these beautiful recipes that have been posted by my contributors! If you’re not familiar with the premise of the site… we take a look at the recipes that are featured on the covers of various publications. Are the cover recipes really worthy of the spotlight, or are they just a pretty picture? 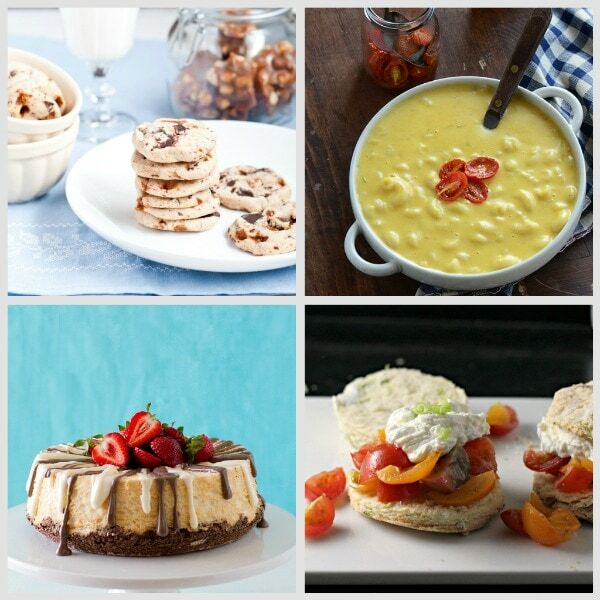 Contributors to Culinary Covers prepare cover recipes, photograph them and share them with you. Honest opinions are shared by the personalities of six very different food writers. I think it’s a fun concept, and it’s interesting to read different opinions about the recipes. 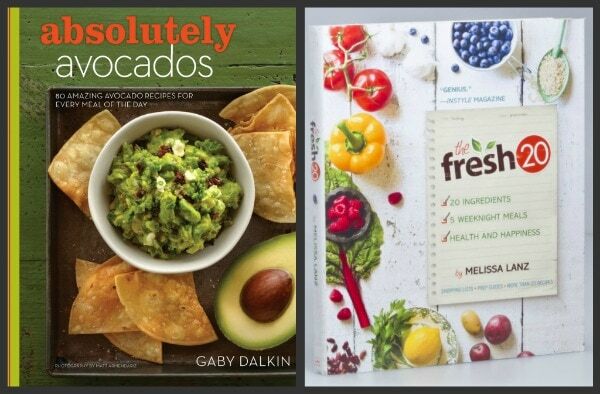 Absolutely Avocados by Gaby Dalkin: For major avocado lovers, I can’t get enough of this cookbook and I’ve only had it for a week! The Fresh 20 by Melissa Lanz: I don’t have this book quite yet, but I’m super excited about it!! It’s based on this premise: Using just 20 organic, non-processed ingredients per week, home cooks can create 5 wholesome, delicious meals in just minutes. 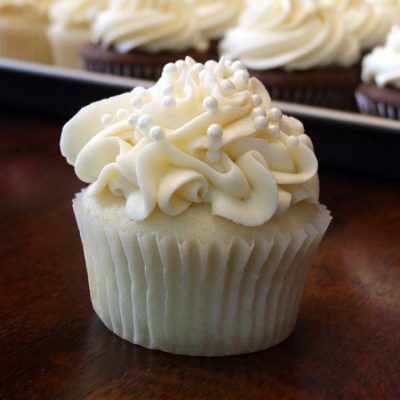 On BevCooks: A get-to-know-Bev video by this fun and fabulous food blogger. 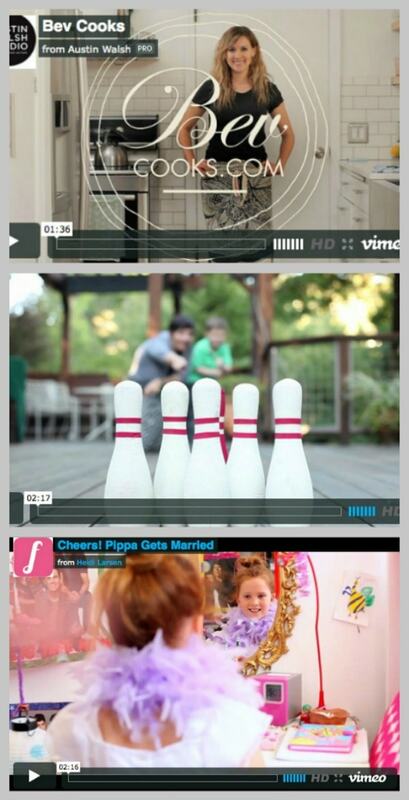 You’ll love Bev to death after you watch her video. On FoodieCrush: Sweet little girls putting on a dog wedding. Just cute. 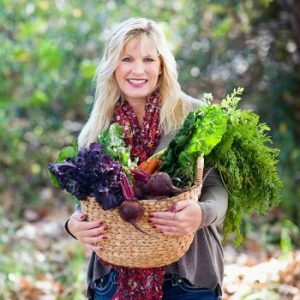 Living Gluten-Free with Style and Grace: My gluten-free friends, here’s one to pay attention to! 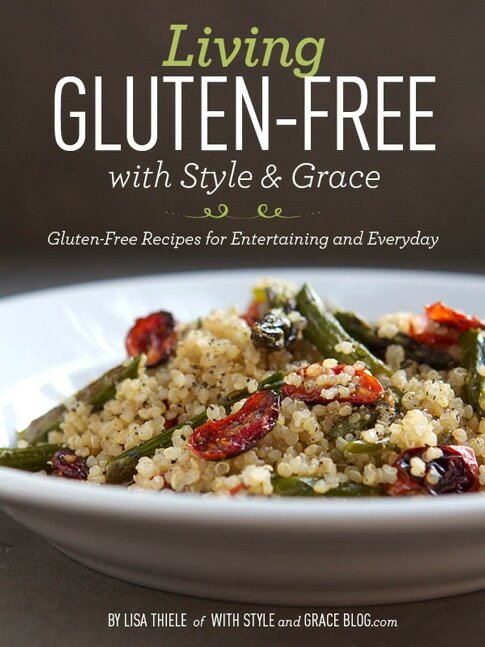 Lisa Thiele is a master at creating gluten-free recipes, and now she has created an ebook! This week only it’s $5.99, then the price goes up a couple of dollars after that. And this week she’s also giving away a KitchenAid Mixer! My Favorite Chardonnay: I really love wine of every kind, and I especially love red. But now that it’s getting a little warmer, I just really can’t get enough of crispy cold Kendall Jackson Avant Chardonnay. And no, I wasn’t paid to say that. I just really love it! The book is available online at Amazon, Barnes & Noble and Indie Bound. It should be arriving in most bookstores very soon… if you don’t spot it though, ask your bookstore’s manager to order a few copies! *I have a fabulous KitchenAid Giveaway ending on Wednesday night, so there is still time to enter if you haven’t already! Disclosure: There are some affiliate links included within this post. Your cookbook looks great! Gotta get it. Love that you included a cherry limeade recipe in your cookbook..I love Sonic’s cherry limeade and now I can make it at home. Oh my goodness, the video on shutterbean is adorable 🙂 “chocolate clouds” I love it! 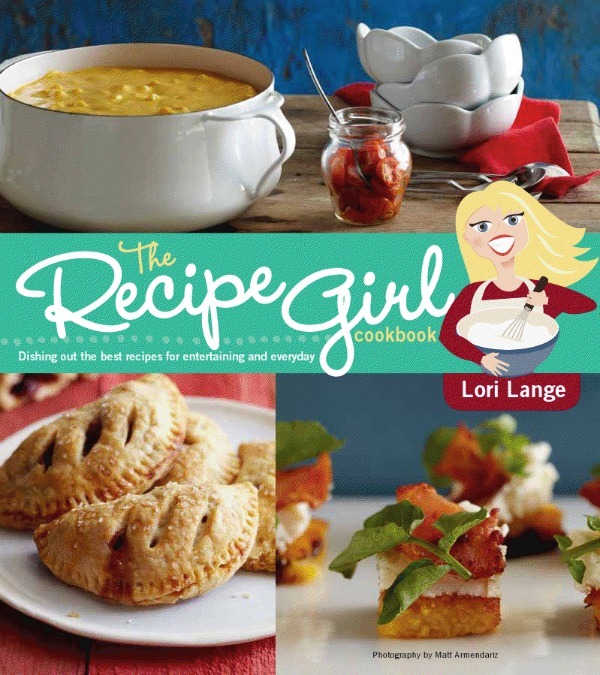 wow, thank you so much Lori for including my ecookbook! can’t wait to see you this weekend!! 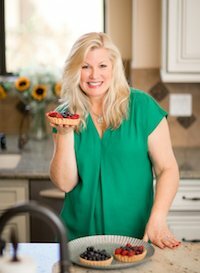 I love cooking and baking with avocados! It’s so fun! The Fresh 20 Cookbook sounds great and perfect for summer. So much fun happy news!! I need to check out your round-up of avocado recipes cause I LoOoOoOve them! Thanks for sharing all of this fun stuff! Love the videos! I have been looking for a Avocado Macaroni and Cheese recipe so much that I actually wrote it in my “to do” list in my notebook. I will try this one out! Great books….especially that last one! Love all those avocado recipes you linked! I have tried Jessica’s pudding. Love it. Gaby’s cookbook is pretty much just killing me. I NEED it right now. I LOVE avocados and all the recipes sound so good. Congrats to her! OMG Bev’s video is the best! I think it made my weekend and Heidi’s video could not be any more adorable! Loving all the culinary cover post! Ok, lastly congrats again on you book. I love it! 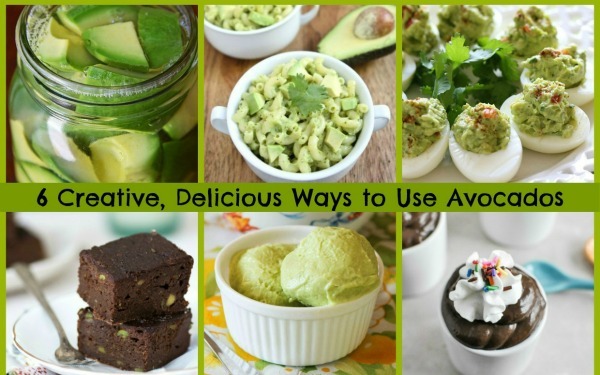 Thanks for linking up my avocado recipe for Avocado Ice Cream in your Parade feature! I appreciate it, Lori! And the premise of Culinary Covers and if something lives up to the hype…love that idea. With REAL opinions and testimonials.